Robert Redford is coming back to the big screen. Robert Redford is getting back into the Washington scene with a film about a woman executed as an accessory in the assassination of Abraham Lincoln. Redford plans to direct "The Conspirator," the story of Mary Surratt, a boardinghouse owner hanged after she was convicted of aiding Lincoln's assassin, John Wilkes Booth. The project follows Redford's 2007 film "Lions for Lambs," a war-on-terror drama that he directed and co-starred in with Tom Cruise and Meryl Streep. 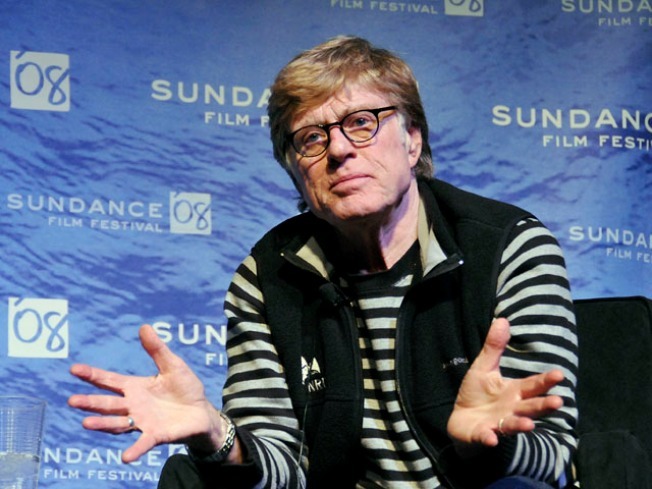 Redford's spokesman says "The Conspirator" could begin production late this year. The film joins another high-profile Lincoln-related saga. Steven Spielberg has the film biography "Lincoln" in development, though no production date has been set.